Whether you are looking to carton your product horizontally or vertically, we have a machine to offer you. Our cartoners can be designed for semi-automatic or fully-automatic operation. 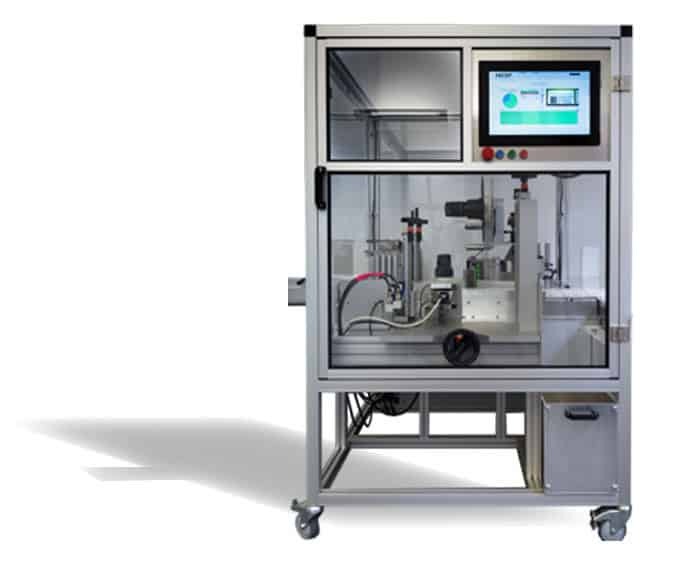 Automatic leaflet insertion is also possible on our equipment, even with manual product feeding. Our cartoners can erect cartons at up to 30-40 cartons per minute speed in semi-automatic, up to 60 cartons per minute in fully automatic operation. These cartoning machines are designed and built in Germany to the highest standard, changeover time is around 10-15 minutes which improves operating efficiency. 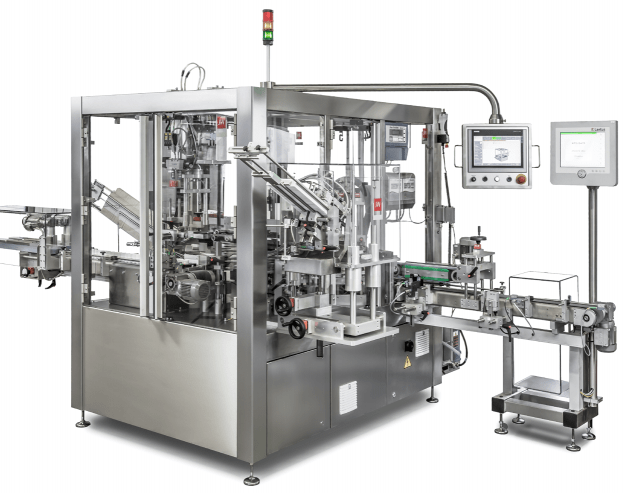 Both the horizontal and vertical cartoners are designed in a space saving layout in order to minimise machine footprint. The output of our horizontal cartoners starts at below 60 per minute and goes up to 300 cartons per minute. 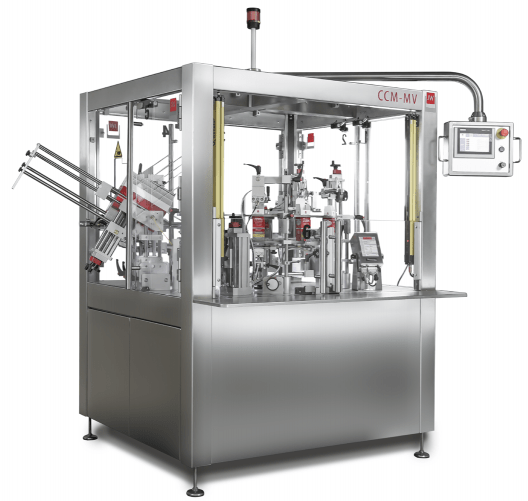 The CCM-AV is an extremely compact machine that uses a turret instead of chain drive. This keeps it simple and compact. For higher speed applications we offer continuous motion chain driven horizontal cartoners. Our vertical cartoners can go up to 60 cartons per minute. The vertical cartoner is more suited to applications where manual loading is required than horizontal cartoners. 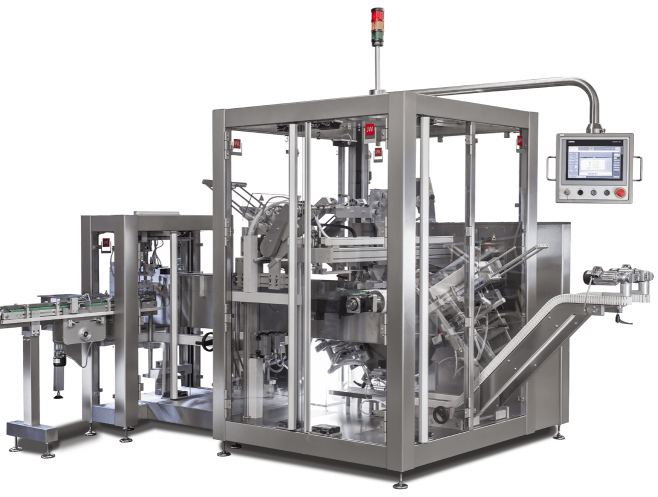 Furthermore, our vertical cartoning machine is ideal for products that arrive standing such and vials and bottles. It also offers considerable space saving due to its small footprint and short in-feed conveyor. Our horizontal and vertical cartoners have been designed to carton sachets, blisters, contact lenses and various special shaped products. In case you require tamper evident labelling we can provide a unit that is capable of applying two-sided tamper evident labels. One of our recent developments was the design and development of the DUO machine which works with two rotary wheels and its speed goes up to 120 cartons per minute.